If you are looking for the best commercial juicer for sale to use in your restaurant or cafe, The Fresh Press Co has an exciting range of the best commercial cold press juicers for sale! Our commercial juicer is an amazing juice machine that will radically transform the appearance and the taste of the fresh juice you offer to your customers! It is certain to create a buzz of excitement amongst the passionate juice drinkers and get them to flurry to your outlet for some fine tasting, highly nutritious fresh juice! 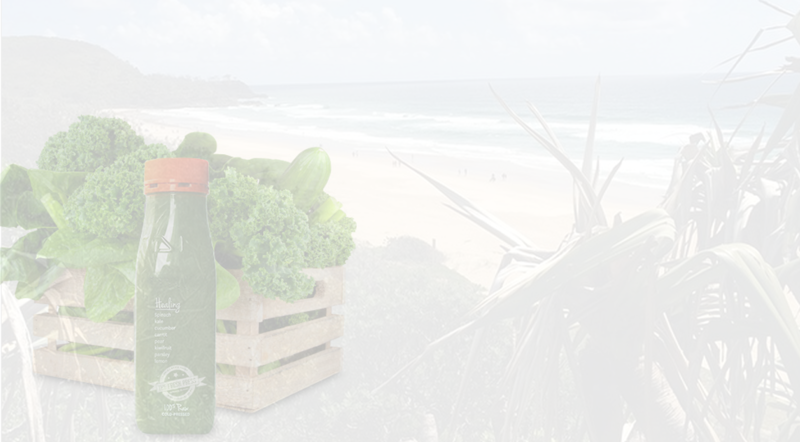 Our commercial cold-pressed juicer makes the best quality fresh juice. Using true cold press technology, it is able to preserve the naturally occurring vitamins, minerals and enzymes contained in the fruit and vegetables. You can pour all the goodness of natural flavours into the glass and serve it to the customer! A top-quality industrial cold-press juicer fit for any business. Today there is an increased awareness about the quality of food in restaurants and cafes. People are getting increasingly conscious about the nutritious content of the food and drinks they consume while dining out. It’s time to step up your game with a commercial-grade cold press juicer. Become the local leader of highly nutritious fresh juice with one of the best commercial cold press juicers available for sale by The Fresh Press! Introducing the FP100 – The very best in commercial juicing machines. Our New FP100 commercial juice extractor is a durable, hard-working industrial and commercial cold press juicer. 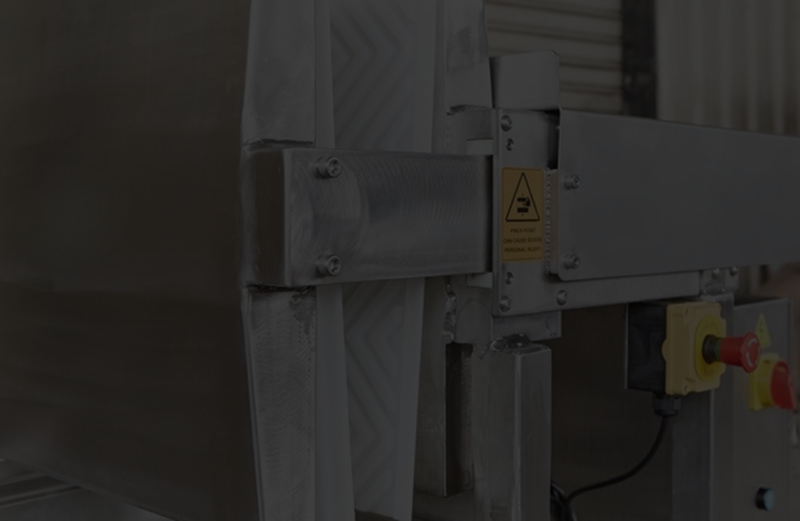 When the orders come piling in, this industrial cold press will handle your workload with ease whilst you enjoy minimum repair and service requirements. An industrial juicer like this is built to last. Make no mistake – this cold press juicer for commercial use is the best in the business. Once your customers have a taste of the juice made by our industrial cold press juicer, they’ll be coming back again and again and again for that daily dose of vitamins and minerals. Call The Fresh Press today to hear about our bestselling commercial juice maker. So make sure you are serving invigorating and nutritious fresh juices and drinks from our industrial juice machines to your customers – place an order for the best commercial cold press juicer – give us a call today at The Fresh Press and make your selection from our range of the best commercial juicing machines!